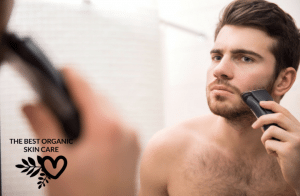 It can be tough to find organic skin care for men. 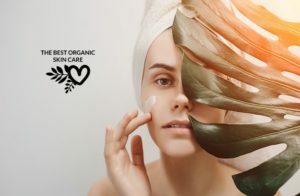 There are a lot of organic skin care brands, but they are often geared towards women. Flowery scents and pretty packaging are not what most men like. Men have different skin care needs than women. Men tend to have thicker and oilier skin than women. If they shave, they have to deal with a disrupted acid mantle and dry or irritated areas. ﻿﻿﻿Products for men﻿﻿﻿ must be formulated with these differences in mind. As demand grows, more organic skin care brands for men are popping up. There is still a long way to go before men have the same section as women, but for now, there is a growing list of options. 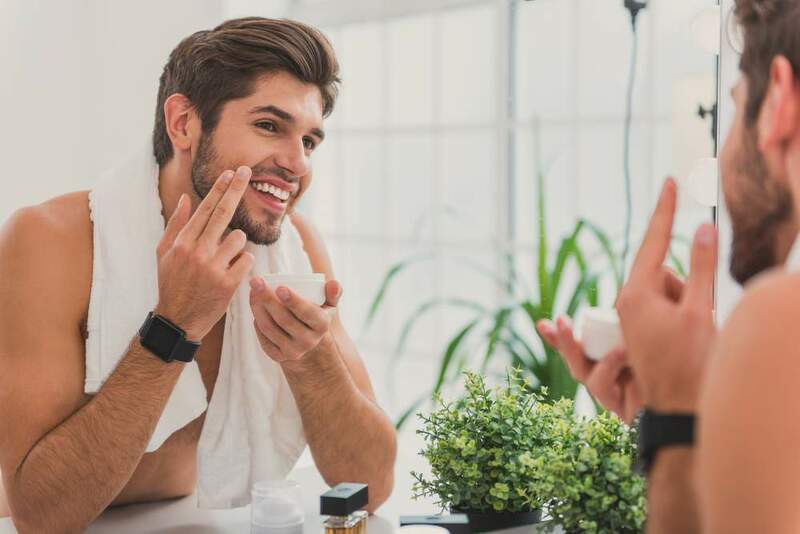 Here we will share with you our top six organic and natural skin care brands that are guy-friendly. 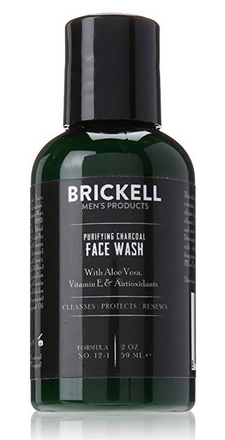 By combining organic, high quality natural ingredients and advanced science, Brickell strives to formulate the best men's skin care and grooming products. Brickell formulates effective, naturally derived products that are free of harmful synthetic chemicals. The resulting products outperform the majority of men's skin care and grooming products on the market today. 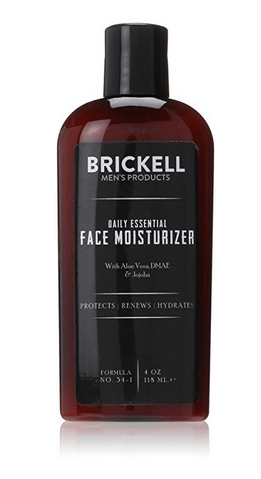 This light, fast-absorbing oil free facial moisturizer for men is packed with potent natural ingredients. Hydrates, nourishes, renews, and protects your face without clogging pores. This men’s facial cleanser gently removes oil and bacteria from deep within the pores without irritating or drying out the skin. A wealth of vitamins and minerals lift whiskers for a super smooth shave. Protect your skin while lending it a healthy glow. 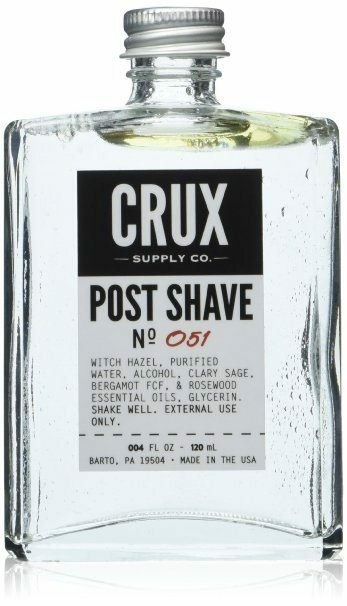 This aftershave soothes, conditions, and cleans your post-shave skin. Leaves even the most sensitive of skin irritation-free and gleaming. A startup company that utilizes natural plant ingredients from Costa Rica. These plants are unique to Thrive products and include fierrillo vine to repair skin and jaunilama herb as a potent antioxidant. Thrive has partnered up with local farmers to grow these plant ingredients in restorative gardens that improve the soil and biodiversity of degraded agricultural land in Costa Rica. This gel-based facial wash helps remove dirt, SPF, oil, and sweat from the face while leaving your skin feeling smooth and fresh. 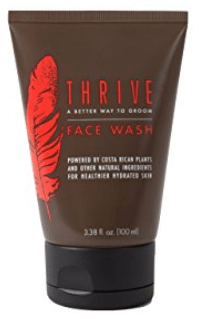 Thrive Shave Oil offers effective lubrication for easy, hassle-free shaving. It aids razor blades to glide effortlessly for a closer, smoother shave. Naturopathica uses seed oils, probiotics, and botanical extracts to nourish the skin barrier. They utilize clean cosmeceuticals including plant stem cells, AHA's retinols and peptides. Natropathica is not solely a men's brand but they do have a couple of really good products for men (and their other products are unisex). A shave cream with an invigorating blend of astringent Cypress Oil and hydrating Aloe Vera, Sea Algae and Shea Butter to calm the skin. A revitalizing blend of astringent Cypress oil and energizing Lime gently cleanses while preserving skin's natural oils. A luxurious and organic brand that seeks the highest standards of quality, performance and organic certification. 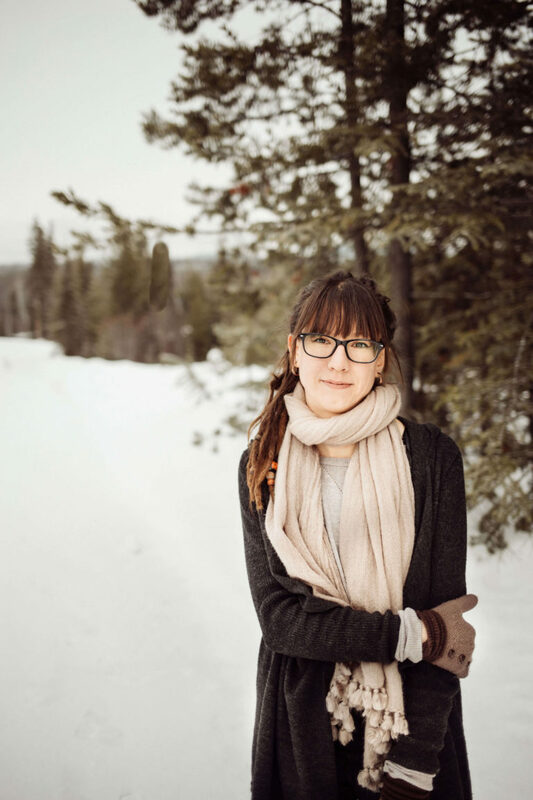 JMO is made of wild-crafted ingredients in 100% recyclable packaging. Again, this is not a brand dedicated to men, but most of their products are unisex and they offer a couple of products specifically formulated for men. Acts as a dual toner and moisturizer. Provides post-shave healing properties by moisturizing and protecting against environmental pollutants. Acts as a face wash and a shave foam. Removes dirt and excessive oil, while providing moisture and protection for a close shave with no irritation. Ursa Major provides a healthy and highly effective skin care solution that also offers a sublime user experience. They are a natural alternative to the toxin-laden products that dominate the marketplace. Their advanced formulations skillfully blend potent natural ingredients for an exceptional performance. 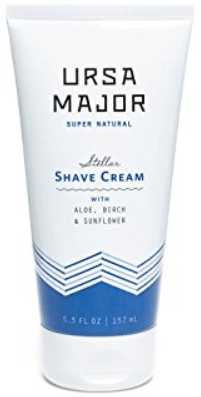 Ursa major offers a line of men's grooming products. 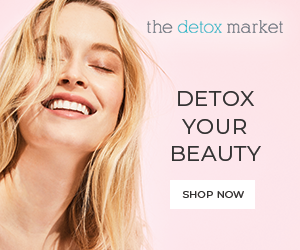 Lightweight, fast-absorbing lotion packed with potent natural actives (like aloe, carrot, kendi, myrtle and birch) to calm, hydrate, nourish and protect your skin, without clogging pores or creating shine. Concentrated, non-lathering shave cream softens tough whiskers, cushions against razor burn and naturally nourishes your skin. Sublime texture, robust natural aroma and extraordinary performance. There you have it! Six awesome natural skin care brands for men. We hope you like our list. If you have any to add, please do so in the comments below. If you liked this list, share it with your friends! 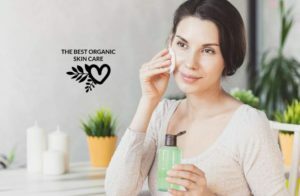 I appreciate the review of so many different organic products. In the past I’ve had problems with allergic reactions to ‘store brand’ products. I even broke out in hives once. My skin is on the oily side but I have dryness problems, too. A face moisturizer might do the trick. I’m going to check out the Brickell line on Amazon. 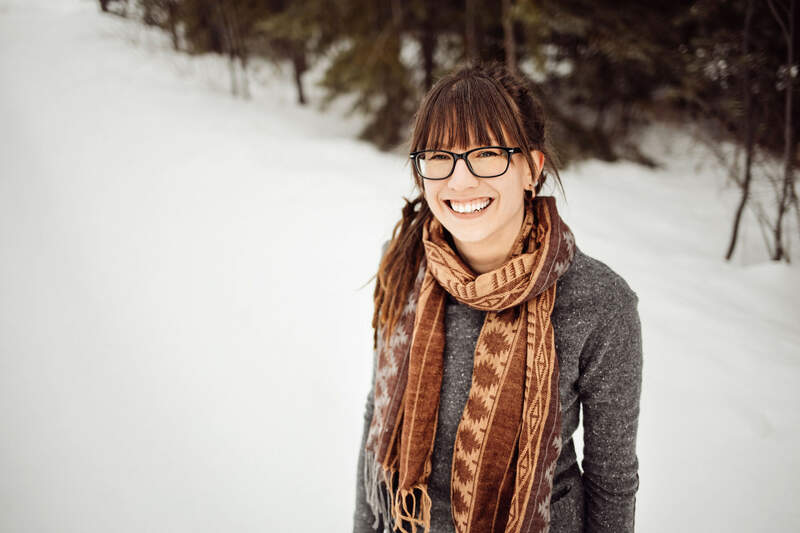 Thanks for stopping in Britt 🙂 Most men deal with what is known as combination skin. They have dryness and oiliness. This has a lot to do with shaving. Shaving is tough on your facial skin, it strips the natural oils, leaving parts of your skin dry. 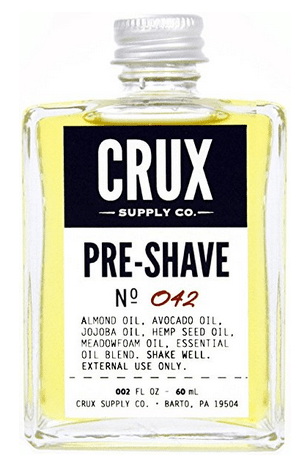 A moisturizer can be a great way to combat dryness, so can using a pre-shave oil to prep your skin and keep it from drying out after you shave:) We have another article on awesome products for men here. This is great. Men skin is different from women, that is why i don’t let me husband use my night creams.